Video conversion is a really common thing these days. Every video lover looks for a software that converts videos in various formats. You may need software that converts videos not in many formats but also in high quality. With so many available options, you may find it hard to choose best quality software to convert videos. 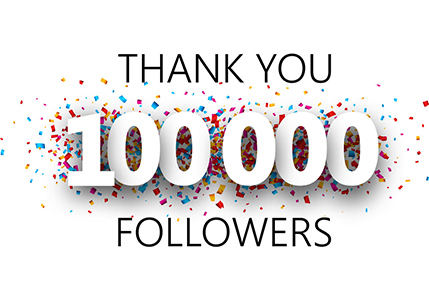 I am here to help you with an absolutely free giveaway, where you can win premium quality video converter software, MacX Video Converter Pro. 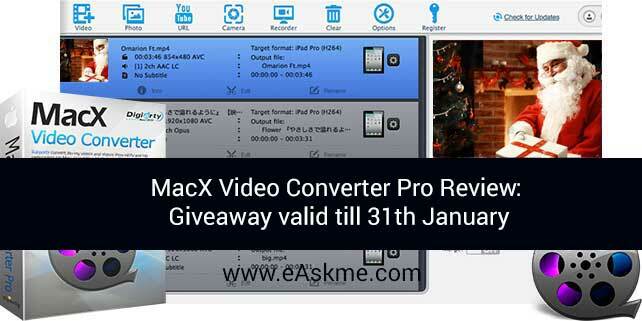 MacX Video Converter pro is all in one video convertor. It is not just a video convertor but you can also make slideshows, record screen, edit, compressor and use as downloader. It is 5x faster and effective to easily convert videos to 400+ formats. The best thing is its quality. Price of MacX Video Converter Pro software is $45. Now let me tell you how to participate in this giveaway. 2) Comment that you want to win. 3) Share this giveaway on your Facebook. So you see, it is really easy to win MacX Video Converter Pro for free. If you still have any question, feel free to ask me.